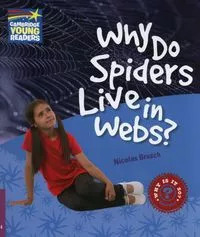 A series of twenty non-fiction science readers which engages children in the world around them. What is a fossil? What are minerals and metals? How are mountains formed? 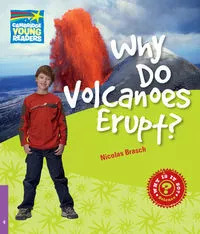 You can find the answers to these and other questions about Earth in Why Do Volcanoes Erupt? 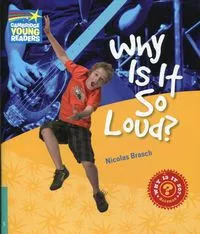 A series of twenty non-fiction science readers which engages children in the world around them. What is light? What is white light? What is a polar night? You can find the answers to these and other questions about light and shade in Why Do Shadows Change?